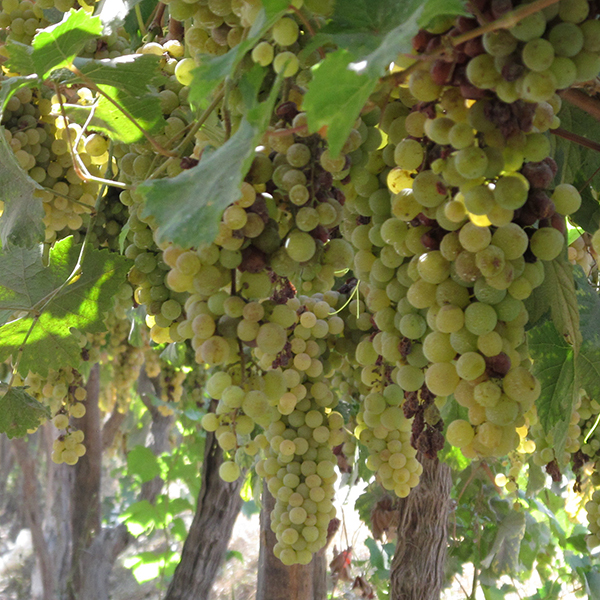 Only certain grapes can be used in making Pisco, and are limited to the non aromatic Quebranta, Mollar, Uvina and Negra Criolla grapes, as well as the aromatic Italia, Albilla, Moscatel and Torontel grape varieties. 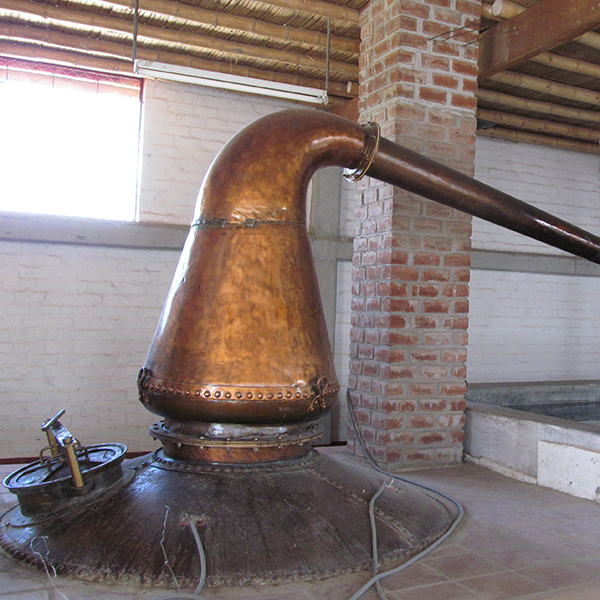 Pisco in Peru is produced only using copper pot stills, is made in small batches, is distilled to proof and the undesirable by products are discarded. The product from Chile is distilled using column stills, utilizes a continuous process, uses all of the byproducts and results in a product with a much higher alcohol content. Pisco from Peru must be aged for a minimum of three months in vessels of glass, stainless steel or any other material which does not alter its physical, chemical or organic properties. In Chile, that product is often aged in wood barrels resulting in different flavors and discoloration. No additives of any kind may be added to Pisco from Peru that could alter its flavor, odor, appearance or alcoholic proof. The product from Chile may have water or alcohol added to it in order for the product to reach the desired proof. 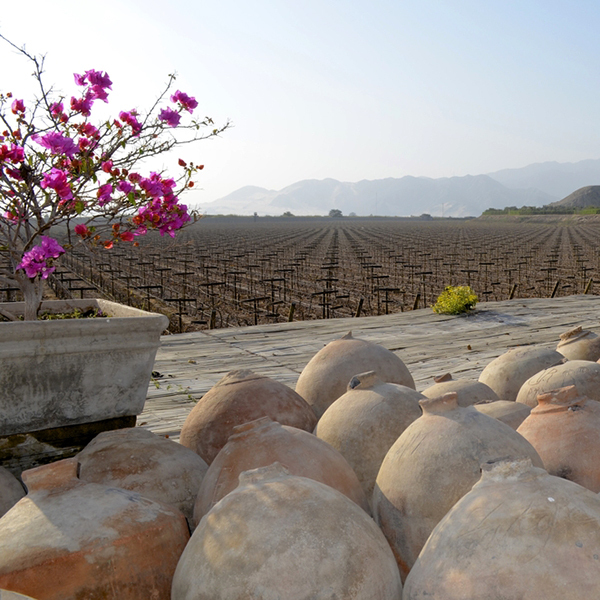 As a result of its superior taste and quality, the U.S. is the top importer of Peruvian Pisco with an estimated import value of US$2 million in 2012. The U.S. currently recognizes the Chilean product due to a free trade agreement. However, according to legal documents recently found in the U.S. National Archives of San Francisco, California, it has been proven that at least until 1864 Pisco was considered by the U.S. to be native only to the Republic of Peru. Taste it for yourself and you will immediately recognize the difference.